The gardens at Arley Hall date from the 1700s. 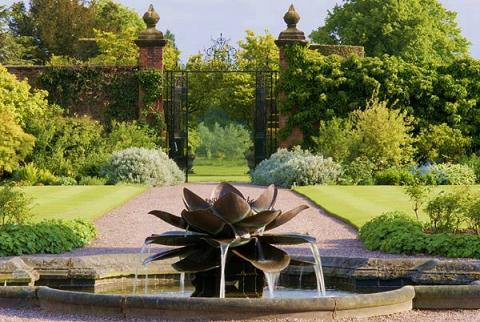 The gardens at Arley Hall are set in scenic Cheshire countryside near Northwich, they originally date from 1743 when a walled garden was built and large pleasure gardens were laid out. 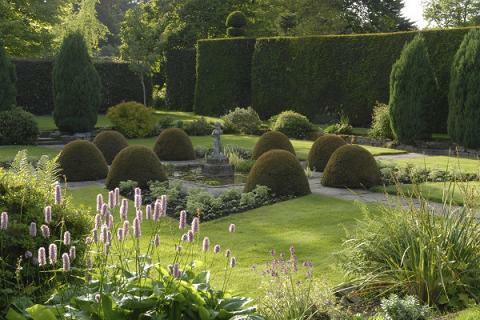 The gardens now consist of a number of rooms as created by Antoinette Egerton-Warburton in the 1840s to 1860's and probably the oldest double herbaceous borders in England which have remained virtually unchanged since their creation. These are at their best from June to August with masses of colour set between topiary hedges. 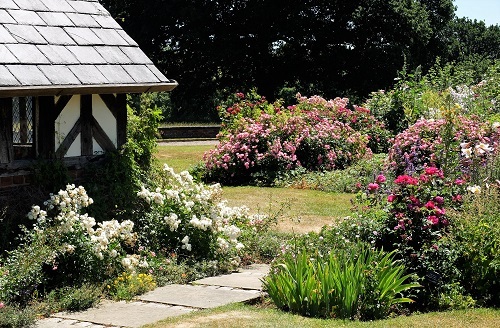 In the Spring there are lovely displays of bulbs, early rhododendrons and magnolias and in the summer the walled garden and sun-dial garden come into their own, together with the magnificent herbaceous border and Arbour walk. Fine autumn tints also seen at Arley Hall.Special events all year - see website. 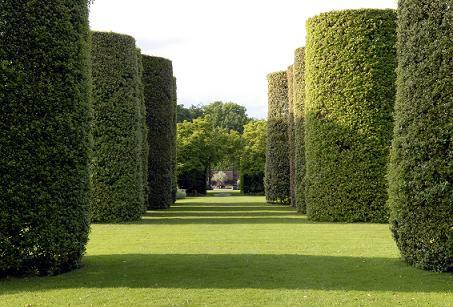 This is a great garden to visit in all seasons - do not miss it. 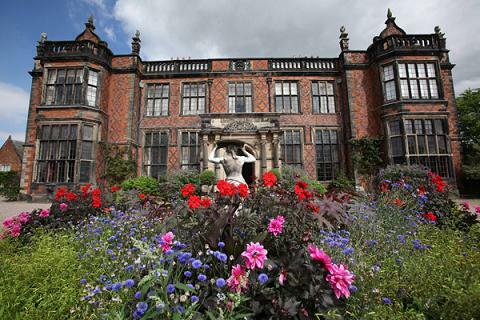 Also make time to visit the historic Arley Hall. 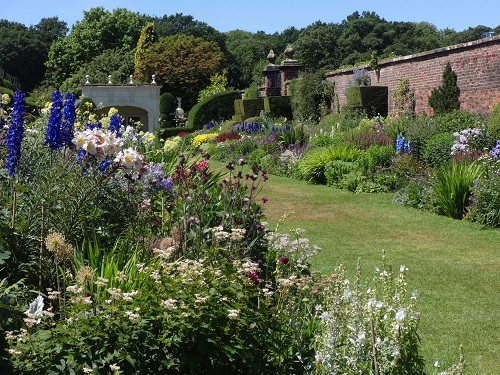 Gardens at Arley Hall open 2019 normally from March See website for openings days, times etc. Refreshments, plant sales, disabled access.